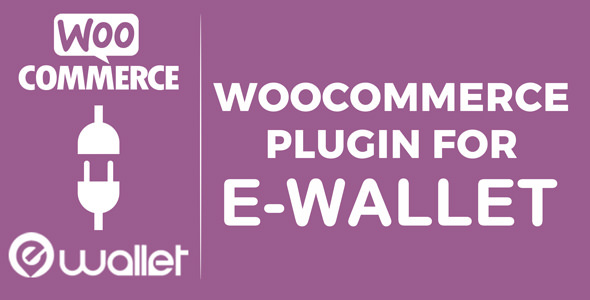 eWallet is an online payment gateway system script made with PHP & MySQL. wanna start your own payment gateway like PayPal, Perfect Money, Bitcoin or other’s. than eWallet is best solution for you. you can start your own Payment gateway system within just 5 minutes. Its fully responsive and fully dynamic. we included more than 20+ advance features in admin panel to make Easy to controll full system.